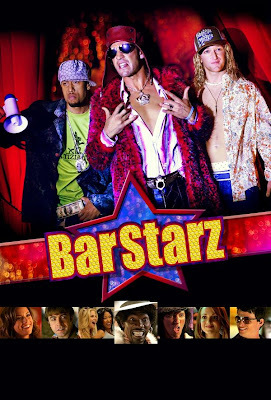 It's been a while since I posted anything new on bar starz, but today I saw that there is a new poster up at the Bar Starz Myspace. Jelynn also has the poster on her page. As far as I know, the movie is still planned for release sometime in Fall 2007. Summer is just about over, so I'm getting ready for this, hopefully before the end of the year!